Shraddha Kapoor, Varun Dhawan and Remo D’Souza are collaborating again for another dance film titled ABCD 3 and their fans can’t keep calm. Varun Dhawan has already started shooting for the dance film in Punjab. Also, pictures of Shraddha’s preparations have been doing the rounds on the internet. Now, makers have released the first look of the movie and have also announced its release date on 8 Nov 2019. As per a report, Shraddha will be seen as a Pakistani dancer in the flick, whereas Varun will be playing Punjabi munda in it. 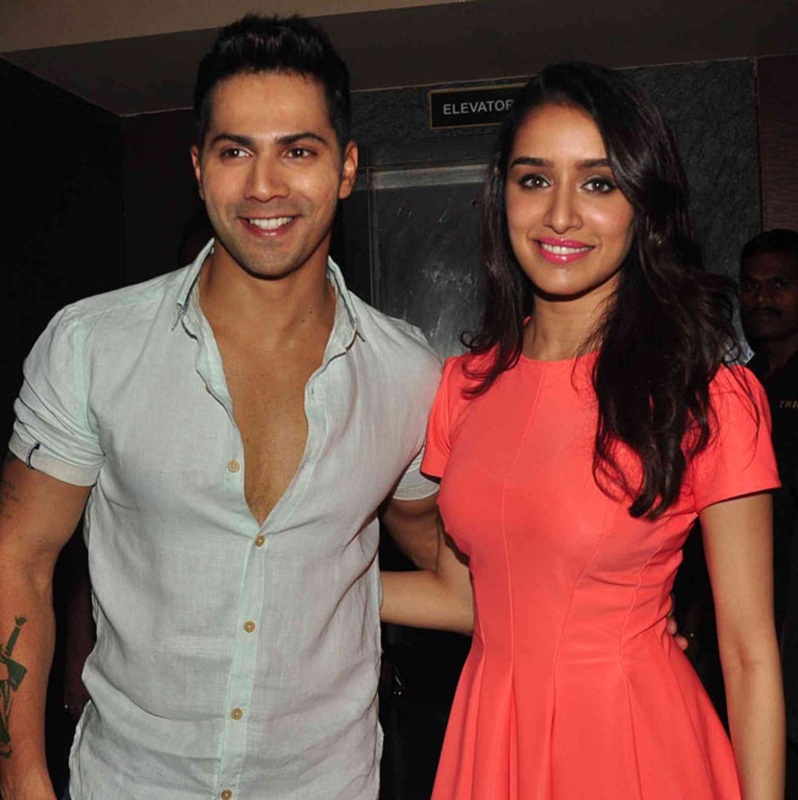 Set in the UK, Varun and Shraddha’s team will have a face off in the film. To get into the skin of the character, Shraddha is getting trained in five different dance forms- Afro, Krump, Locking and Popping, Tutting and Animation and Urban. The movie will also feature Nora Fatehi and Aparshakti Khurana in important roles. Varun and Shraddha were earlier seen in ABCD 2, in which they gave us a glimpse of their dancing skills. On a related note, Shraddha has an interesting line-up of films this year which also includes Saaho, Chhicchore, and Saina (Saina Nehwal’s biopic). On the other hand, Varun will next be seen in Dharma Productions‘ Kalank.